Proper tire shape is the key to a great handling bike. 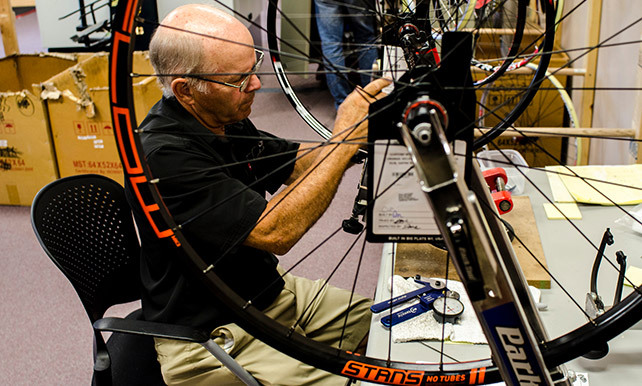 The relationship between your bike's rims and tires decides the shape of your tire. Our WideRight rim width and tire width guide helps ensure your tires and rims are working together to deliver the best possible performance. It all comes down to balancing tire width and tire height. 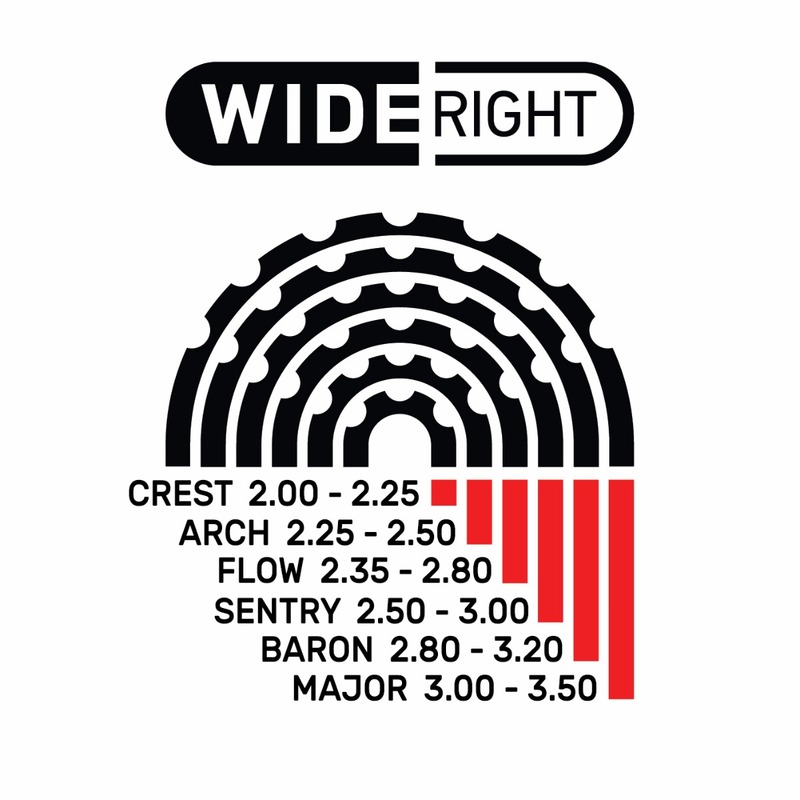 Our WideRight rim widths are designed to strike the perfect balance between tire volume and sidewall function to offer the best handling for your bike. We're out there all season (and even the off-season), supporting racers and offering support. Here's where you can find us this year.